Amazon India will launch Prime Music streaming service in India. 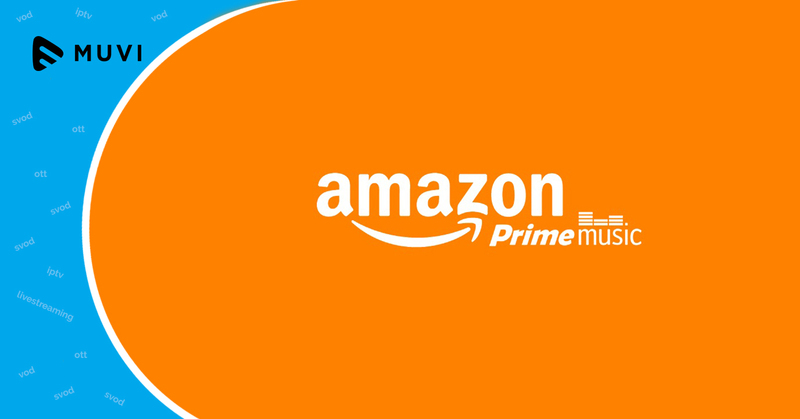 A preview of Prime Music will initially be available to Echo customers at no additional cost. 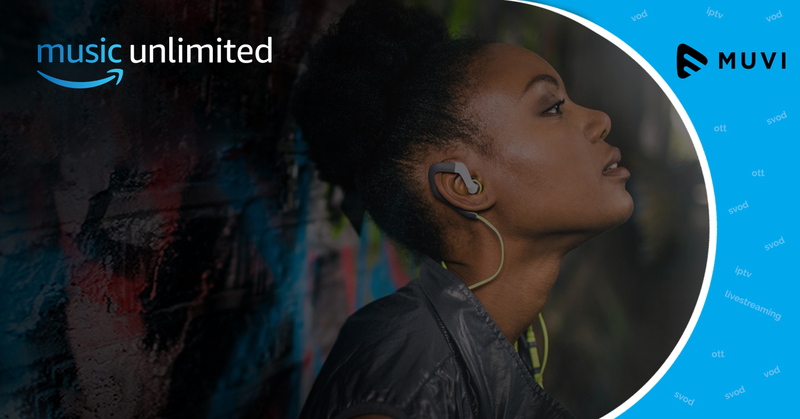 Other Prime members will later have access to Prime Music later on. Bollywood as well as other regional music has been added to Amazon Music catalogue.